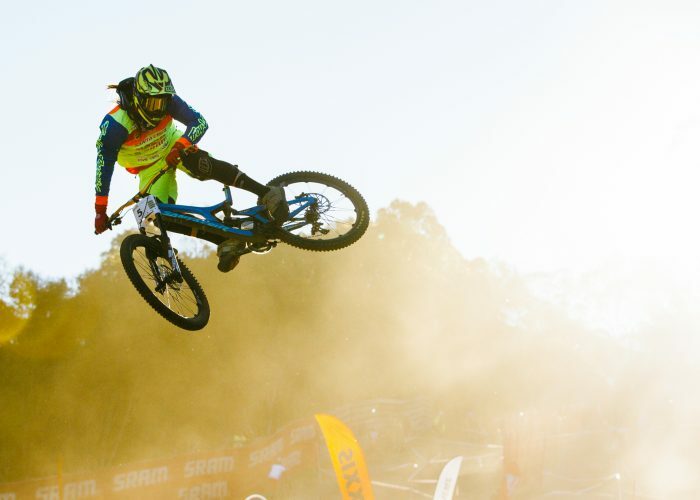 Thredbo Mountain Bike Park is the home of epic alpine riding. 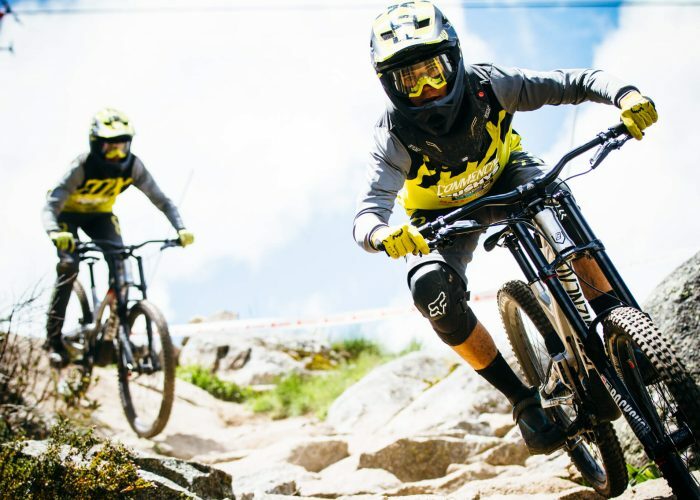 There’s chairlift accessed gravity trails, skills parks, a linked network of cross country trails, a fast flowing pump track and a team of qualified guides to take your riding to the next level. 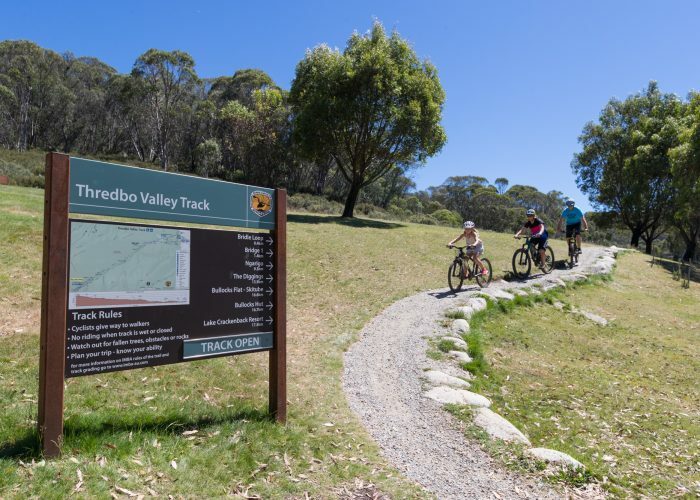 The Thredbo All–Mountain Trail is open on the lower half but once the snow clears it will start above the tree-line with unrivalled views down the Thredbo Valley, with riders descending 10km to the valley floor. 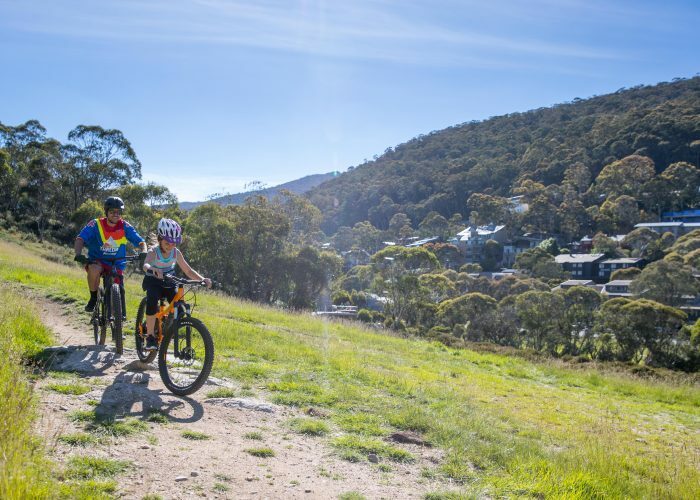 There’s lots to love about biking in Thredbo this summer. 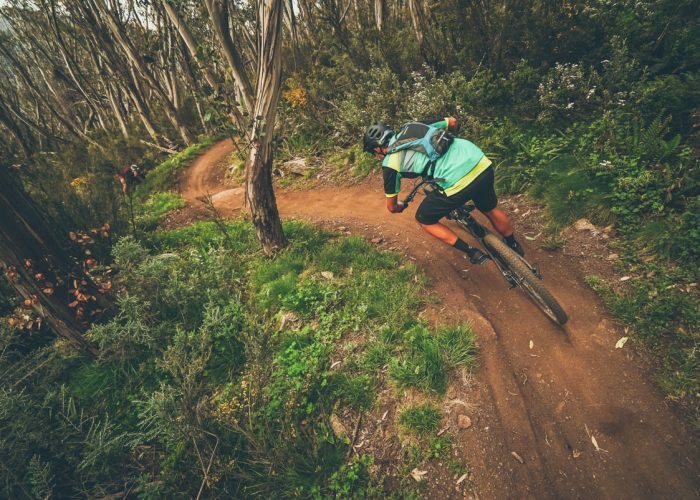 Thredbo’s signature trail, descending 600m vertically through the tree-lined Supertrail slopes. Cannonball tests riders with off-camber roots, rock drops, jumps, wall-ride and other technical features that the gravity specialists dream about. Recent upgrades include more fall-line added along with some big jumps in the mix for the freeriders. *Full-face helmet compulsory. 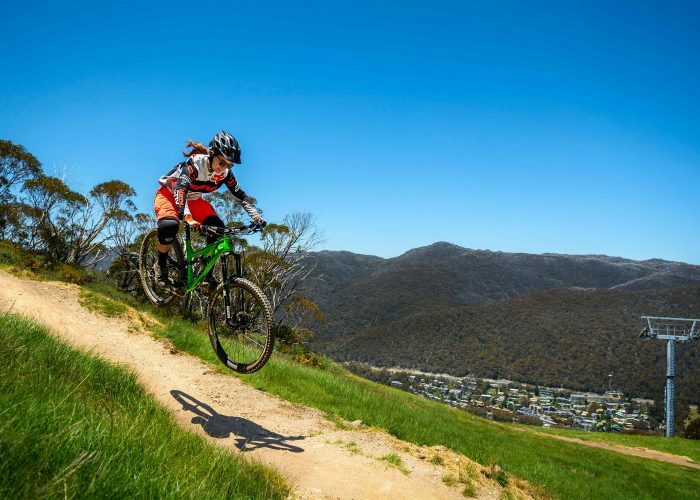 This impressive shared use trail takes riders down the picturesque Thredbo Valley and includes some amazing suspension bridges. 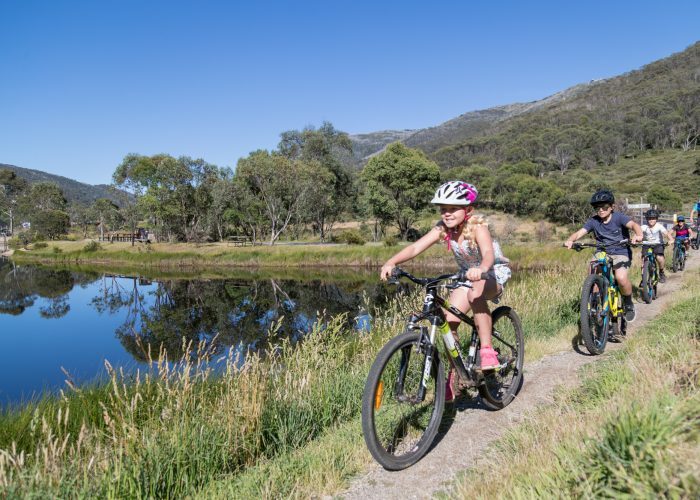 Meandering along the banks of the famous Thredbo River, riders can maintain flow undulating through open grasslands and thick eucalyptus forests. The section to the third bridge (5km return) or Rangers Station (12km return) is perfect for the beginners with some climbing involved on the return trip. Continuing downriver there are forests and open woodlands with smooth descents and short uphill bursts with rollers to keep the flow going. 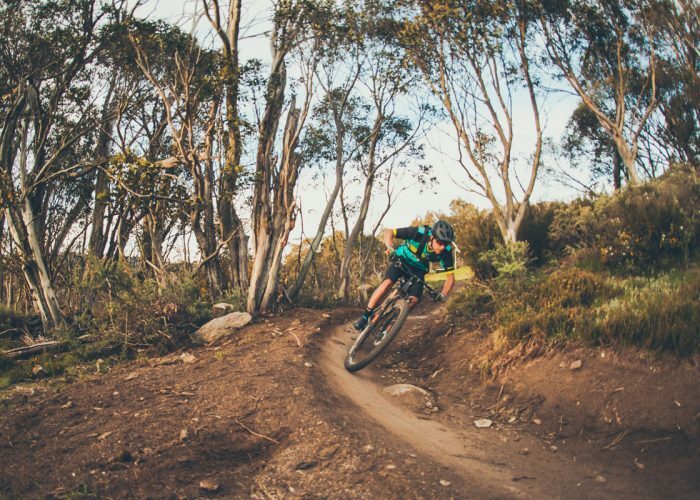 Riders can continue on to Thredbo Diggings (14.5km one way) or head onto to Lake Crackenback Resort (20km one way). The Village Loop heads out from Valley Terminal past the base of Snowgums then you start to climb. 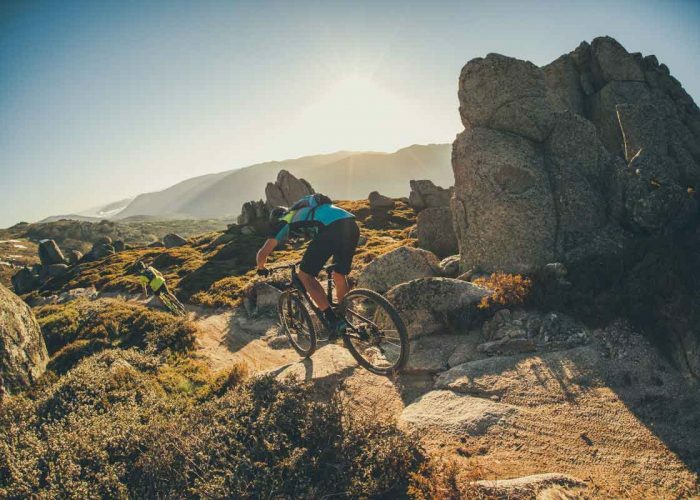 You traverse through forests, past waterways and rock pools before meeting up with the Kosciuszko Flow Trail- Riders can either continue on to the Golf Course Loop via the Golf Course Connector or head back to Valley Terminal. 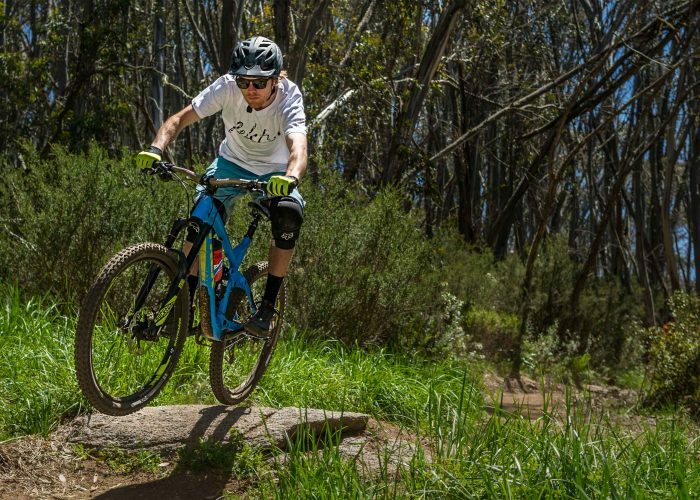 This trail is also accessed by the Friday Flat Loop and Thredbo All-Mountain Trail. With only a slight undulation you loop around the southern end of the village along the Thredbo River. 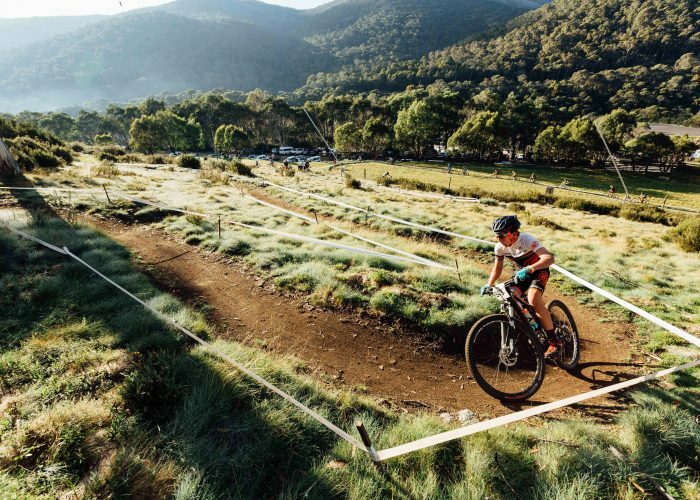 Keep pedalling onto the Friday Flat Loop, Bridle Loop or Thredbo Valley Track or simply follow the track behind the big carpark, onto Friday Drive back to the village. Great free-rolling fun for the whole family and all riding styles. The track design is free form with rollers, berms and jumps. It is great for your mountain biking skills and for fitness. The beginner skills park located at the Valley Terminal base is a great place to warm up before a days riding. 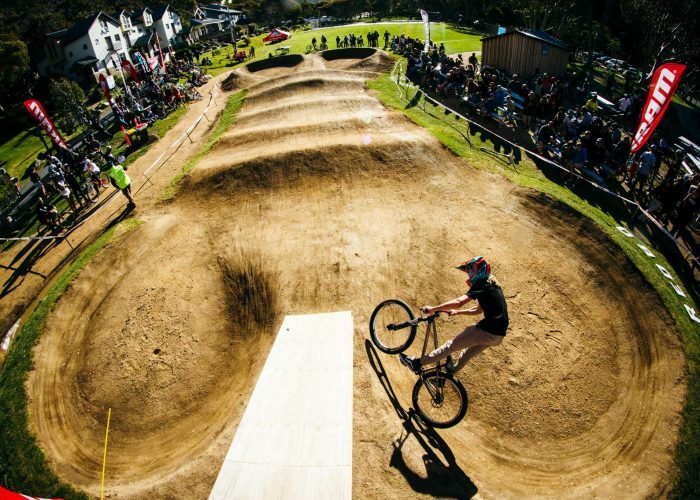 Featuring small rock gardens, berms & rollers, the skills park is perfect to practice your skills at including cornering, braking & body position. The Valley Terminal jump park features an array of jump options and features to take your air time progression to the next level. 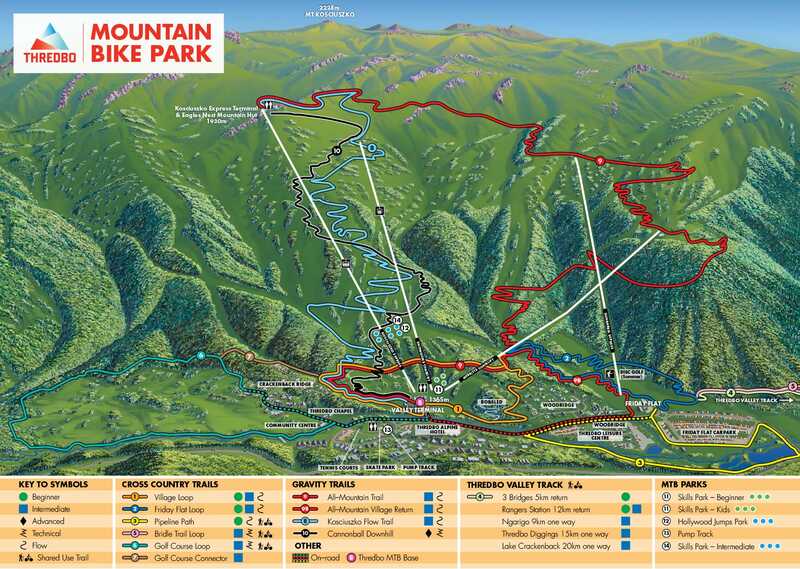 Most of the hits and features will be rollable allowing riders to warm up to the jump park. 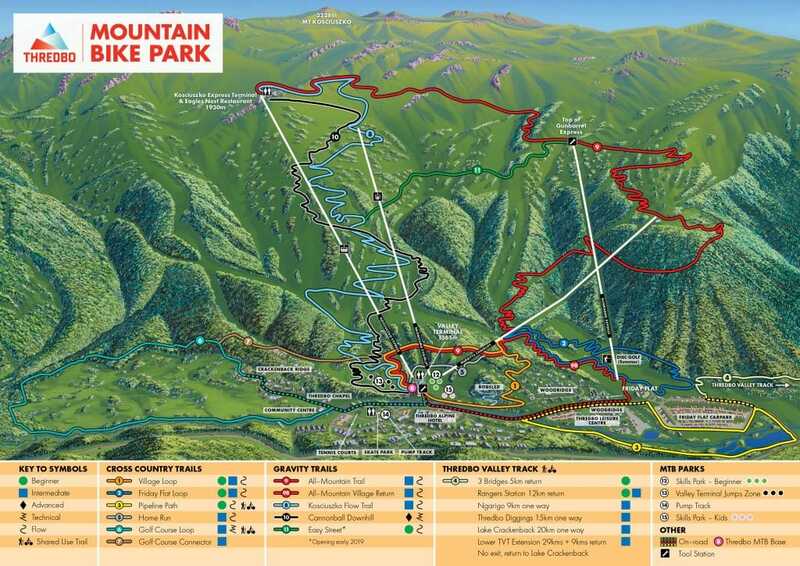 Due to a handful of events that run over the mountain biking season there are particular dates and times where trails and the TVT track are closed to the public.